About This Blog | My Goldfish Is Alive! Hello there. 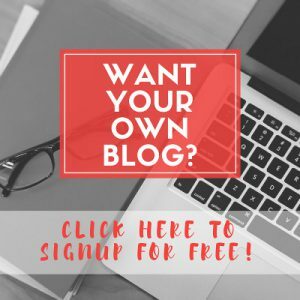 Thanks so much for taking the time to visit my blog. I created this blog to share about my journey on goldfish keeping. 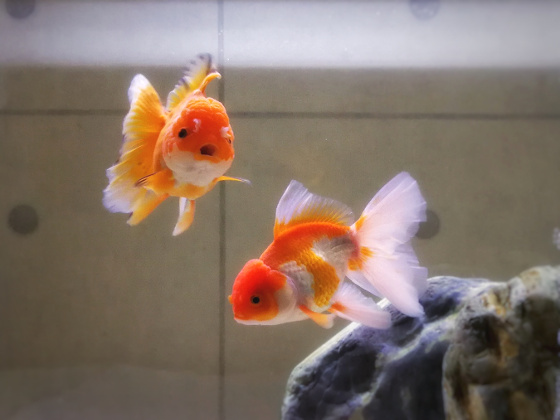 I have kept goldfish on and off for many years, and at the earlier stage, I didn’t have much luck keeping them alive. Later I realized that it’s not so much about luck but more about basic knowledge in goldfish keeping. A few years ago, I resurrected my goldfish keeping hobby. I have been a “good boy”, did my “homework” and tried my best to provide them with proper care. With a better understanding of goldfish keeping, I noticed that my luck with them has improved. This journey is not always smooth but I learn from my mistakes along the way. I hope to share my understanding of whatever goldfish related stuff that I have picked up and hey, I could be learning from you too!